The Elk Pointe Homeowners Association Board would like to welcome you to the official Web site for our neighborhood. 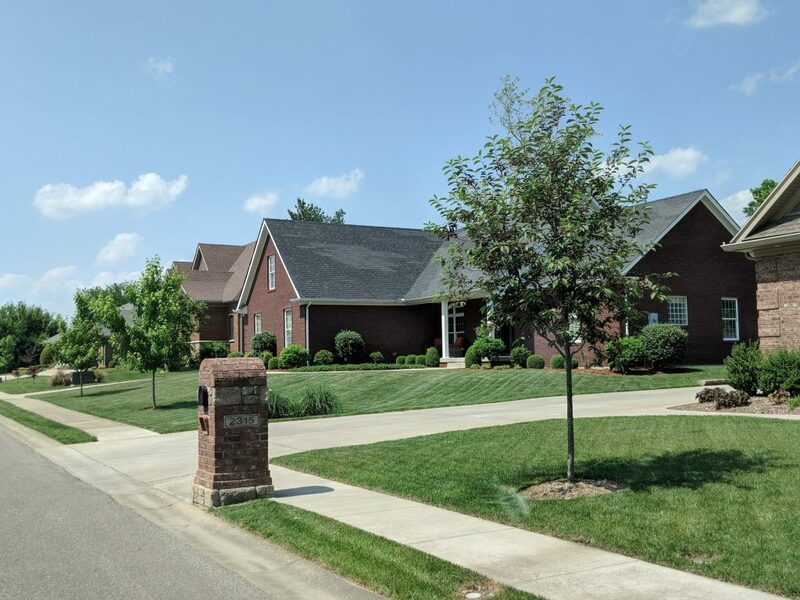 Elk Pointe is located on the north end of Jeffersonville, Indiana, near the Elks Country Club and Golf Course. There are two entrances to the subdivision; one from Charlestown Pike, and one from Hamburg Pike. With 138 homes in the addition, Elk Pointe provides a quality living environment for it’s homeowners. There are three differnet development phases to the Elk Pointe Subdivision and you can click here for a map of the neighborhood with the associated restrictive covenants. The annual homeowner dues are $75.